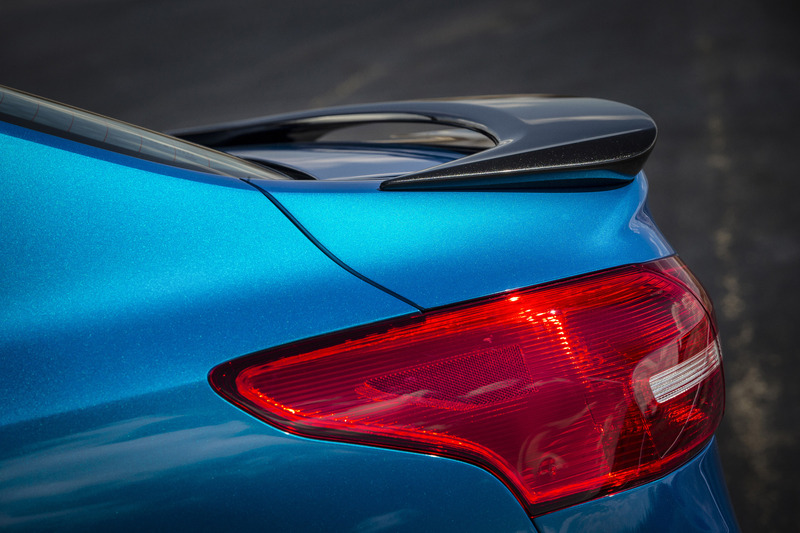 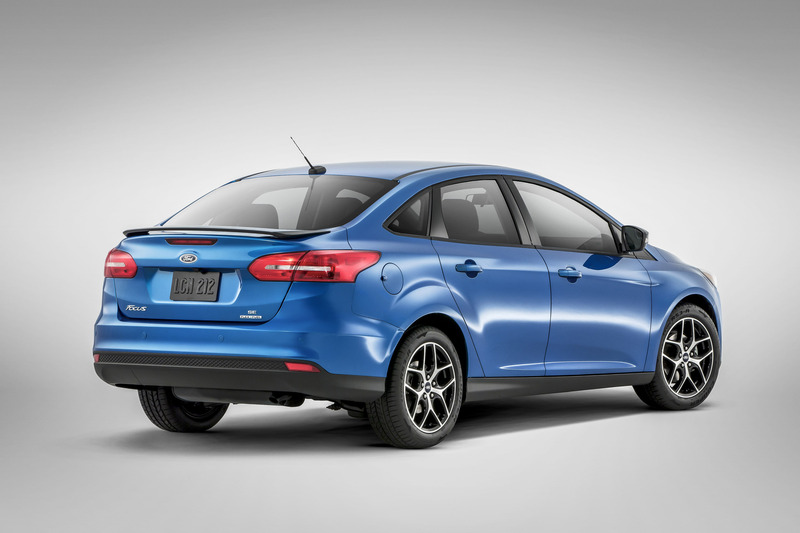 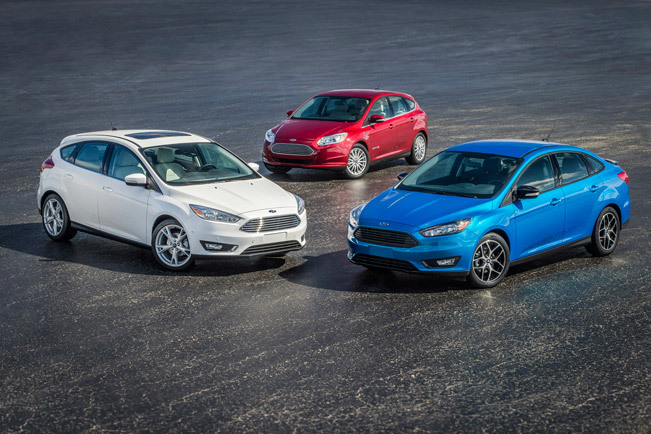 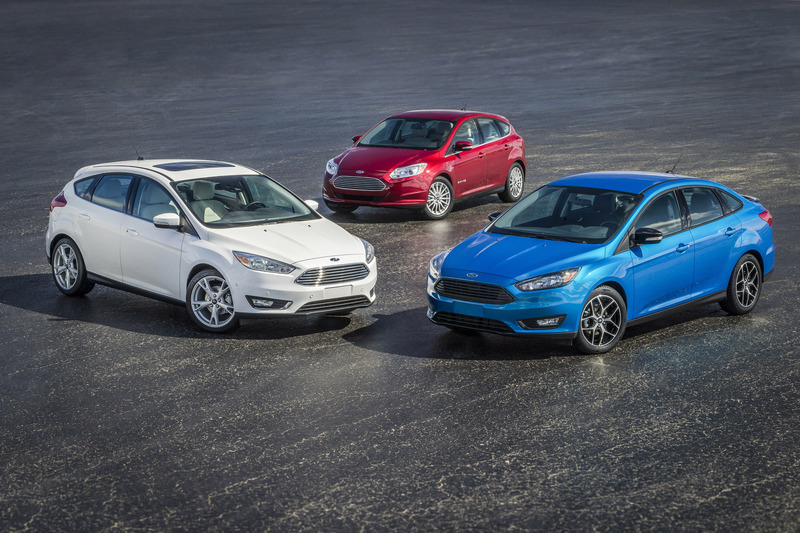 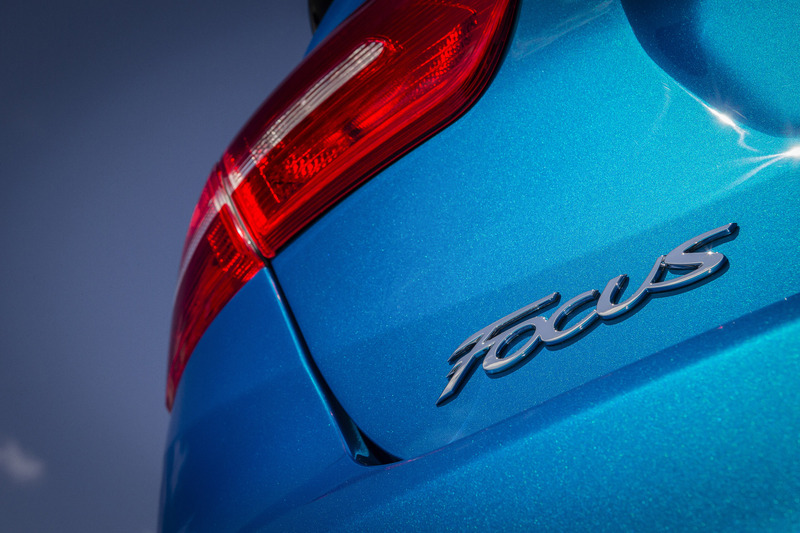 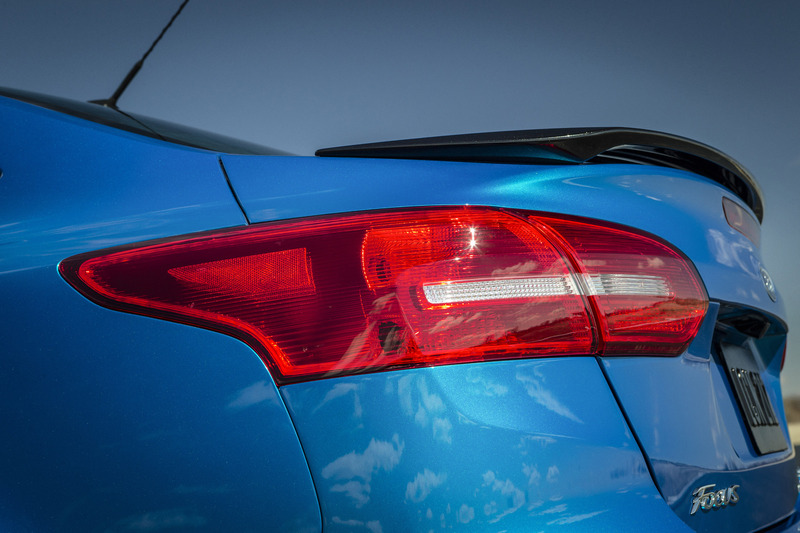 2015 Ford Focus is going to make its debut at next week's New York International Auto Show. 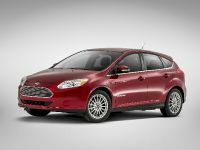 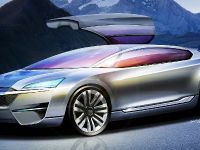 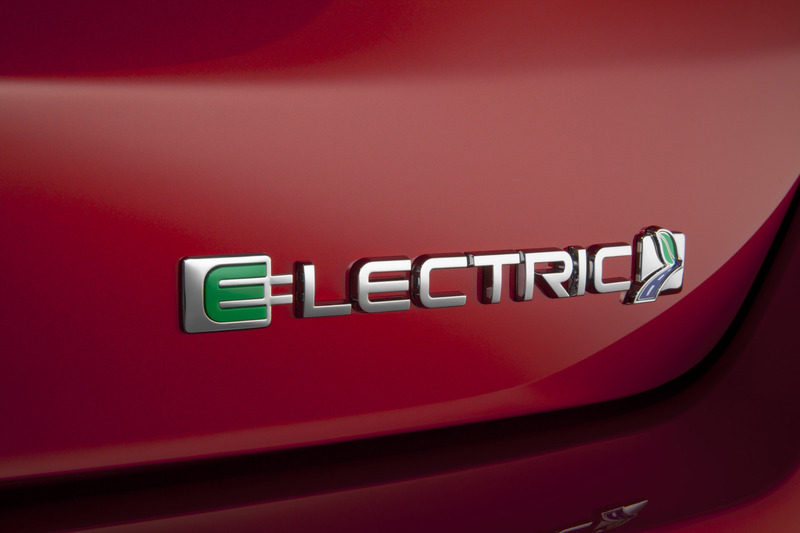 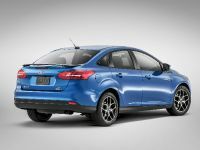 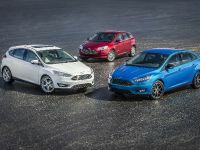 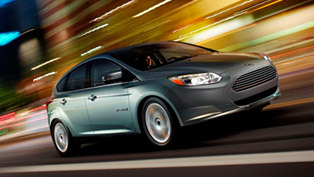 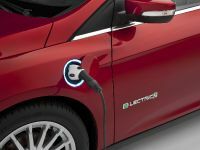 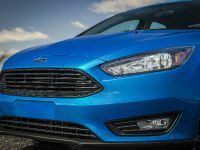 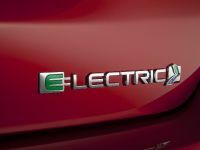 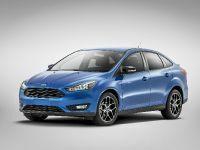 Two variations will debut at the show, namely – the Focus four-door sedan and the Focus Electric. 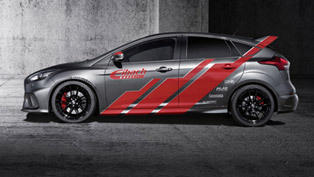 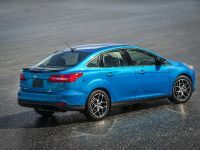 In addition, Ford promises to showcase a new version of the performance Focus ST later this year. 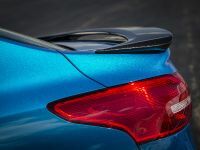 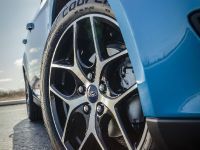 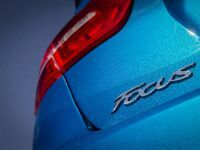 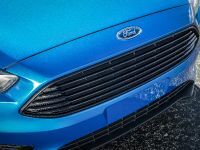 The new Focus has been redesigned and offers bolder exterior design, refined interior, host of new technologies and additional powertrain options. 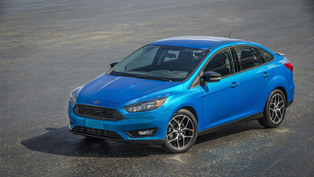 In addition, the 2015 Focus also adds an SE Sport Package that includes paddle shifters for the automatic transmission versions, revised touring suspension, 17-inch black gloss aluminum wheels coupled with P215/50 HR-17 tires. 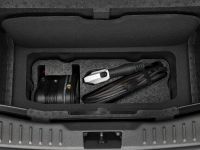 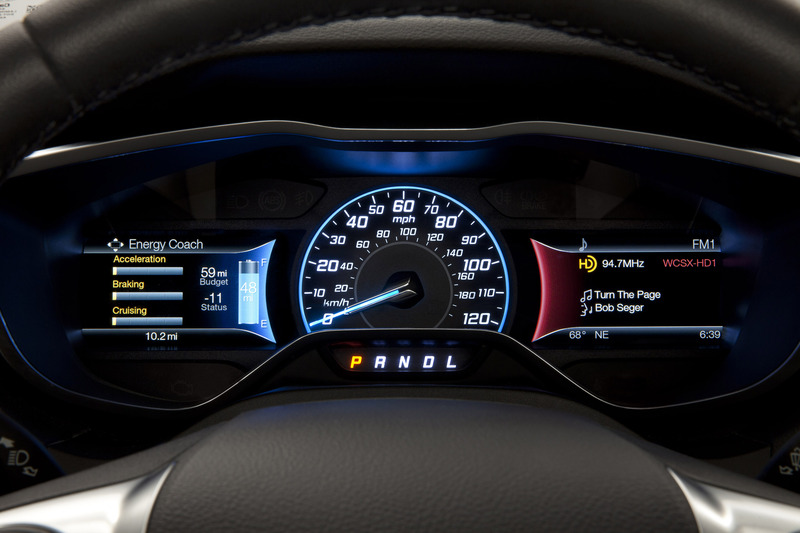 The MyKey feature will be standard on all trim levels, while the heated steering wheel will be an option. 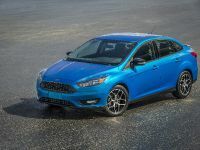 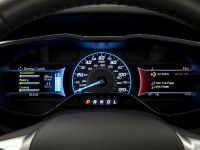 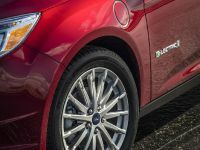 The new addition to the powertrain range is the 1.0-liter EcoBoost engine matched with a six-speed manual transmission. 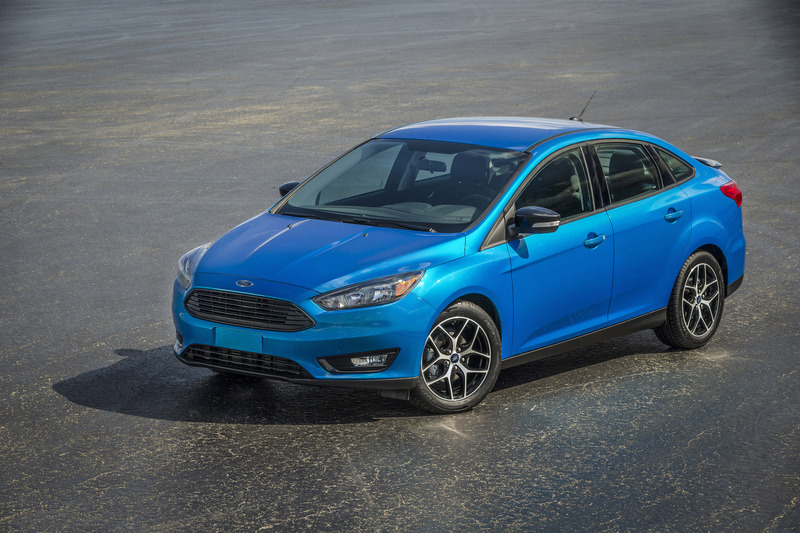 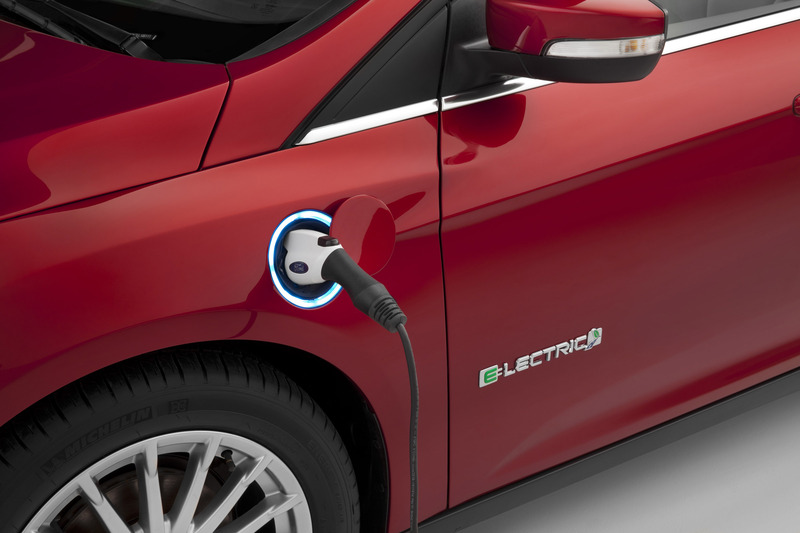 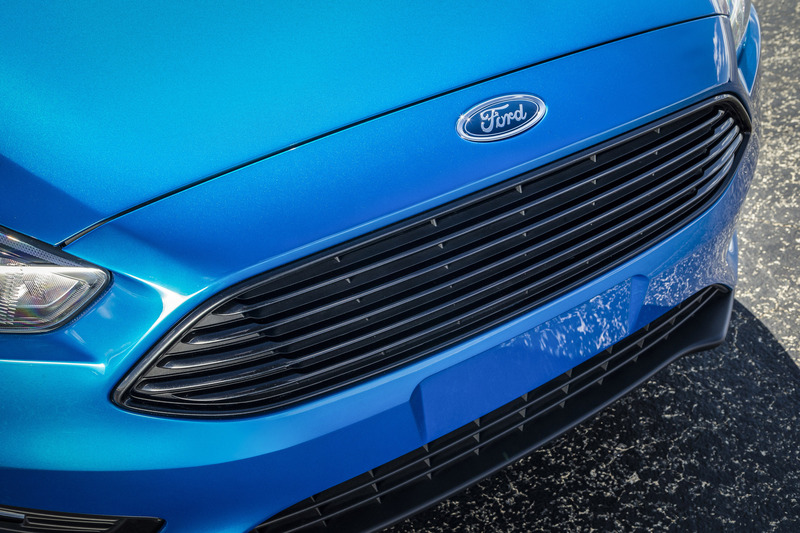 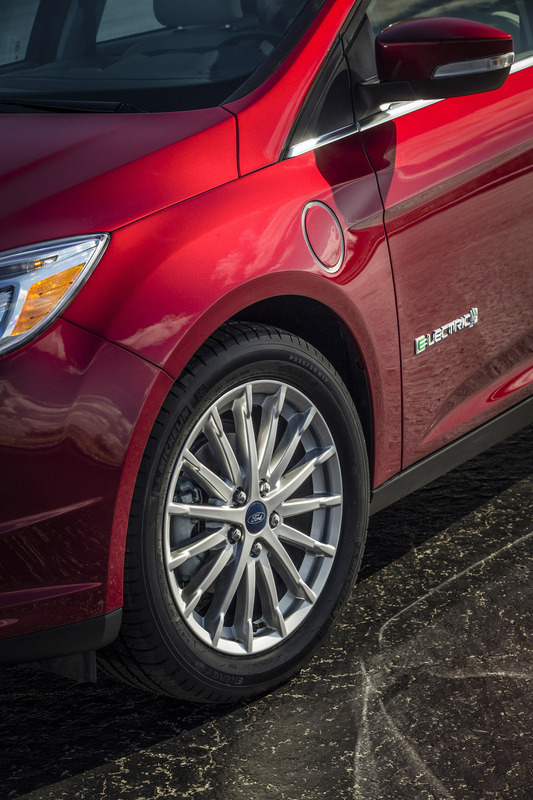 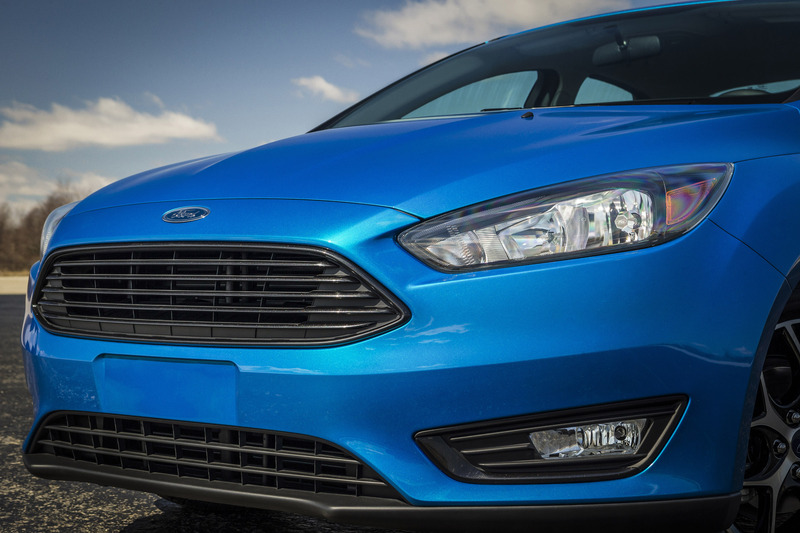 It is the smallest engine in Ford's EcoBoost family and comes as a standard in Focus with an Auto Start-Stop feature. 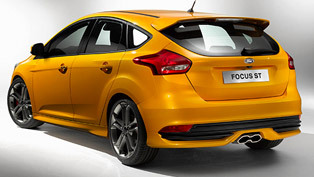 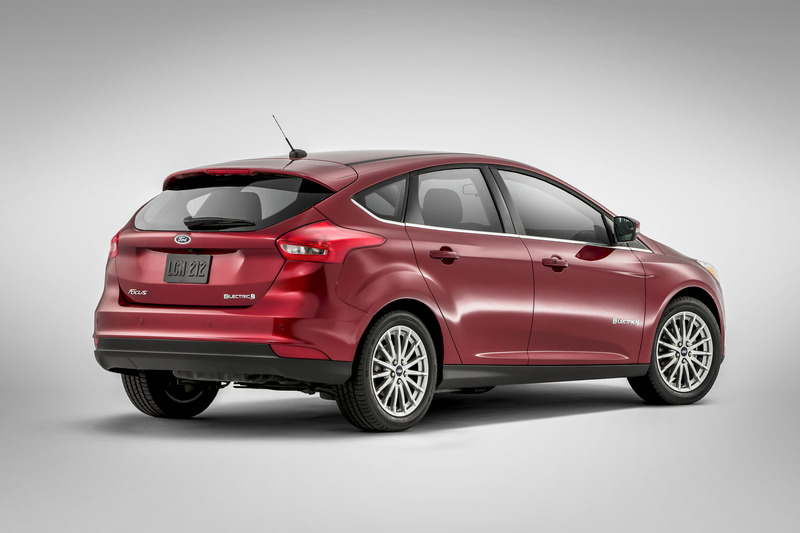 Furthermore, the new Focus has been additionally insulated in order to offer quieter ride. 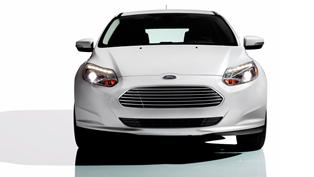 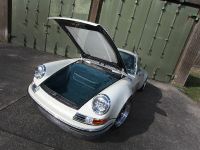 It is equipped with thicker carpets and side window glass and improved engine-bay insulation. 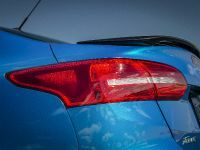 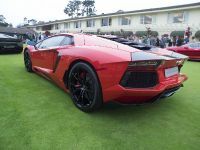 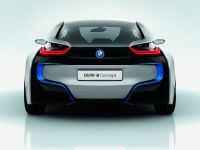 The exterior of the car has been redesigned and now features restyled hood and grille, signature LED lighting for headlamps and taillamps, new rear lamp clusters and a restyled trunk lid. 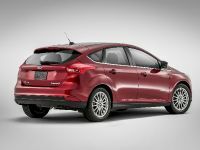 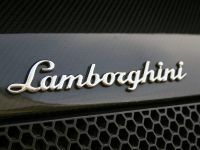 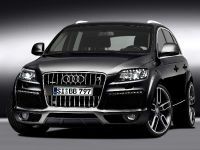 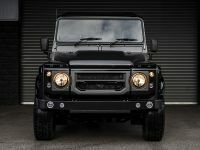 The new version will be offered in four- and five-door variants. 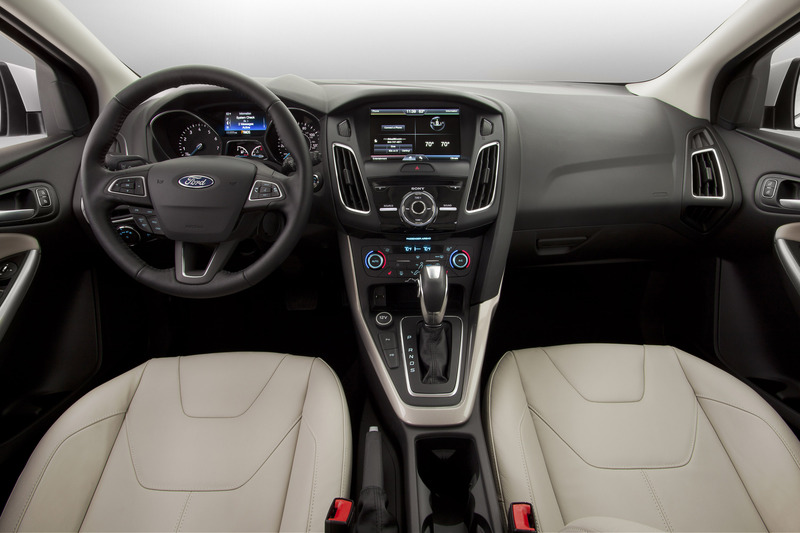 The interior of the model sports clean and contemporary. 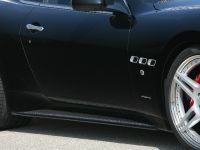 Inside, satin chrome detailing, new seat trims and switches, center console with adjustable cup holders are present. 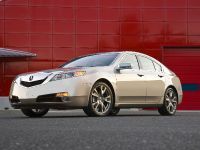 The technologies featured include rear view camera, available Blind Spot Information System and a lane-keeping system. 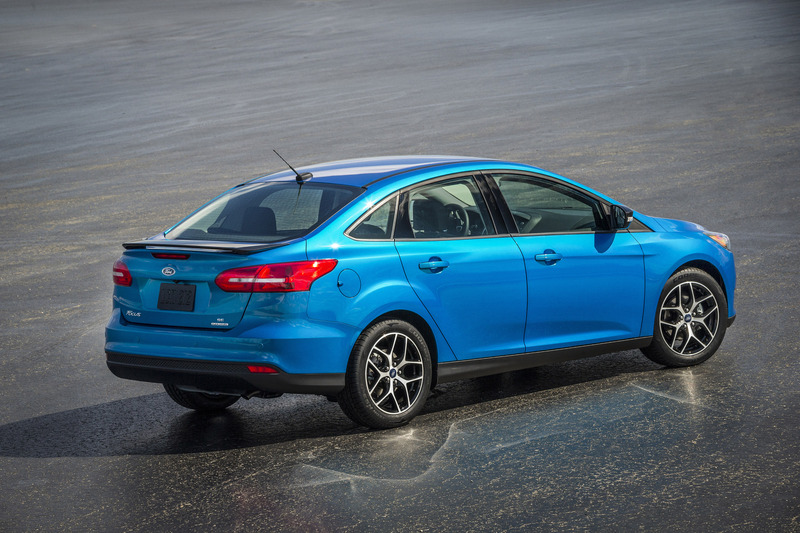 2015 Focus also benefits from suspension and chassis upgrades. 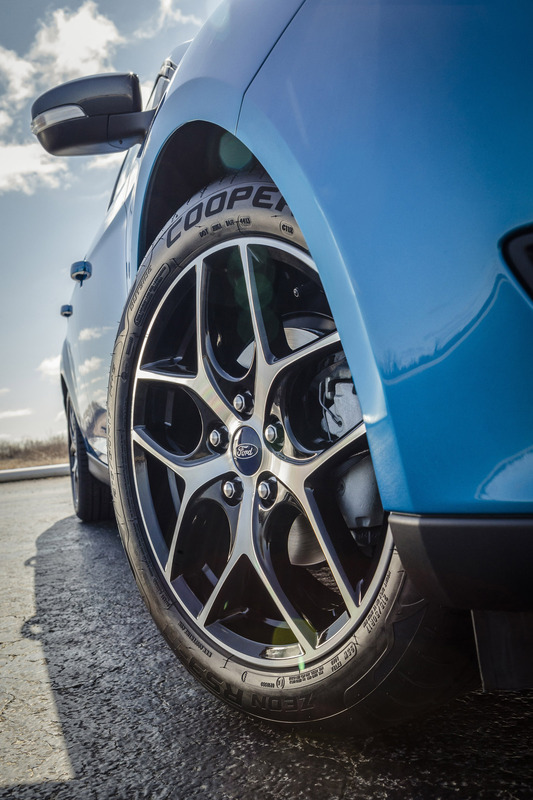 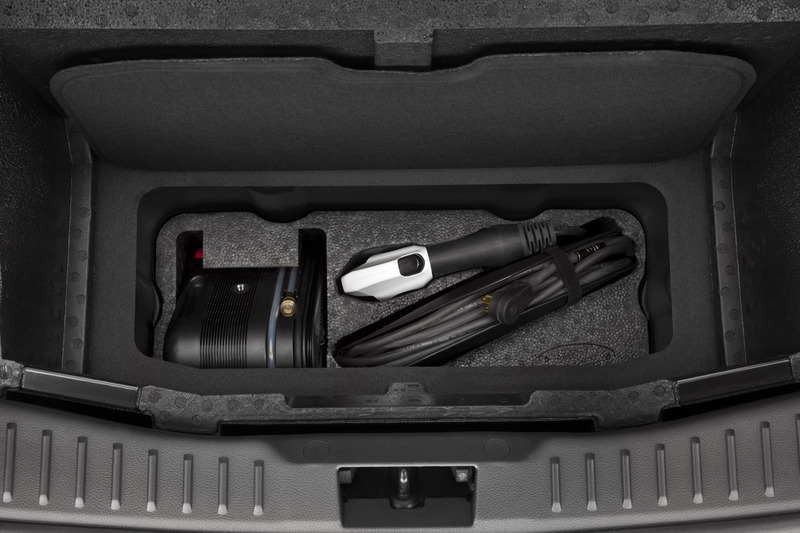 These include new shock absorber valve design, change to the rear suspension and electric power-assisted steering.